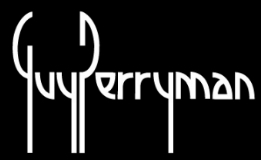 MBE for services to British music in Japan, British New Year Honours 2017. 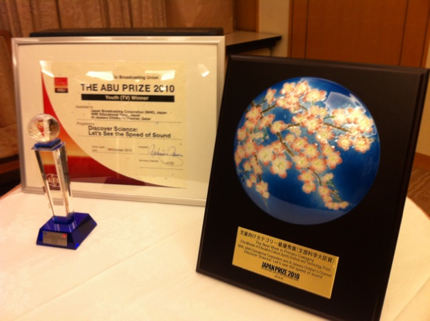 Person of the Year at the British Chamber of Commerce in Japan, British Business Awards 2013. NHK TV program Discover Science, which Guy narrates wins Global Children’s Television Innovation Award. 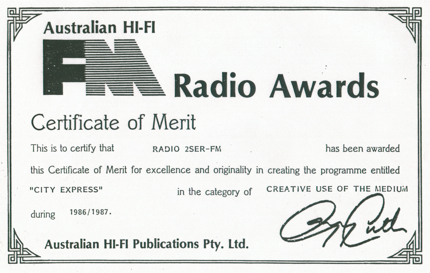 Australian Hi-Fi FM Radio Award for 2SER FM radio program City Express. Second place in Radio Division at City of Sydney Eisteddfod. Best Bad Boy Award onboard Italian ocean liner Angelina Lauro – apparently for being both the best boy and the best at being bad!! 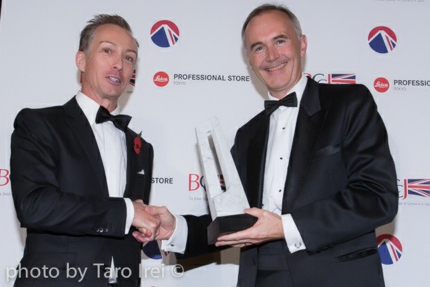 Receiving Person of the Year trophy at the BCCJ British Business Awards 2013 from British Ambassador Tim Hitchens. BCCJ Person of the Year trophy.